denver-ceilings.com | Your Source For Ceilings in Denver! Your Source For Ceilings in Denver! 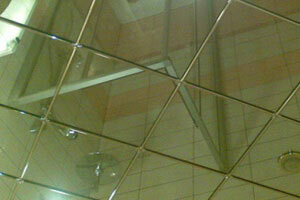 Our ceiling tiles will help you find a solution for any application you may have. Short lead times, top quality and long life span is what makes our ceiling tiles stand apart from competition. 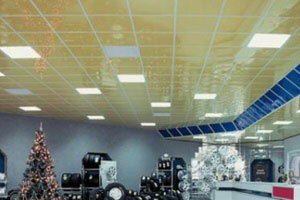 2′ X 2′ Mirror Ceiling Tiles, optionally available in other tinted colors. Made of high-impact polystyrene (HIPS), easy to cut, easy to install. Made in Austria. Printed ceiling tiles offer a unique opportunity for existing and new grid ceilings. We offer wide selection of stock images or we can print your own image. 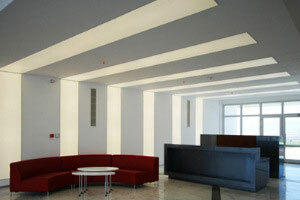 The 2´ x 2´ translucent ceiling tiles fit any standard 15/16″ grid. These tiles are ideal with fluorescent lights or LED. Class “A” fire rated. 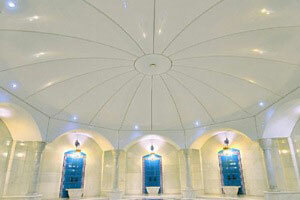 Do you need a ceiling that will last for decades without the need of replacement? We have amazing solutions! Contact us, we can help! 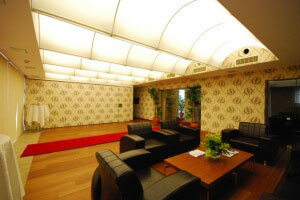 Stretch Ceilings offer luxorious ceiling solutions for commercial and residential interiors. Available in over 120 colors. Designed for commercial and residential interiors. Can be used to achieve flat or multi dimensional shapes. 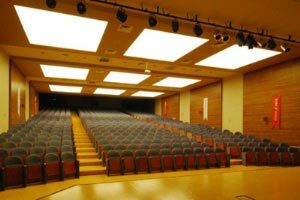 Offered as wavy individual panels or complex wavy ceilings fabricated to any size. Class “A” fire rated. Ceiling Canopies deliver designer touch and sound improvement to commercial spaces. Square, rectangular and round panels. 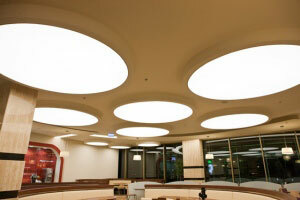 Ceiling Light Panels are the latest trend in interior architecture. Commonly used in hotels, restaurant, night clubs, shopping centers and even private residences. 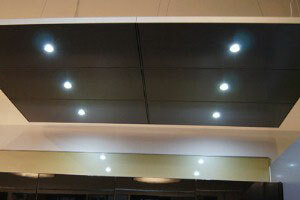 Modular LED panels are an ideal solution for commercial interiors. These panels you often see in restaurants, coffee shops, hotels and shopping malls. Denver Ceilings is a division of IDS Group – the direct importer from Europe and manufacturer of ceiling tiles and custom ceiling systems. Do you have questions about ceiling tiles? Do you need design assistance or solution for unique ceiling concept? Benefits of Multi-Family House Painting Professionals.